In summary, Abraham argued that the star, moon and sun cannot be the creator because they set. In other words, they are dependent and contingent. The universe and everything within it is contingent, and the universe and all that we perceive can only be explained by an independent, eternal and necessary being. Abraham called humanity back to their creator. To reconnect their hearts to God and affirm that He deserves to be worshipped. God deserves worship by virtue of His own existence. In other words, He deserves worship because of who He is. God also deserves worship because He created us and the blessing we receive. 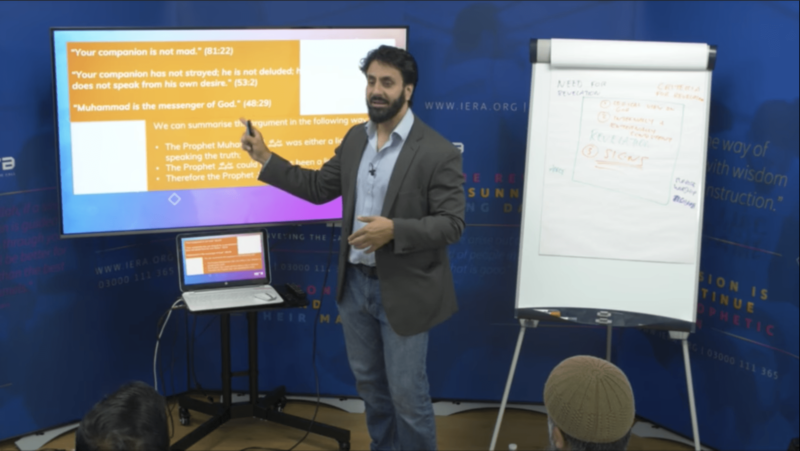 Hamza Tzortzis discusses the proof of the prophethood of Muhammad, peace and blessings of Allah be upon him. 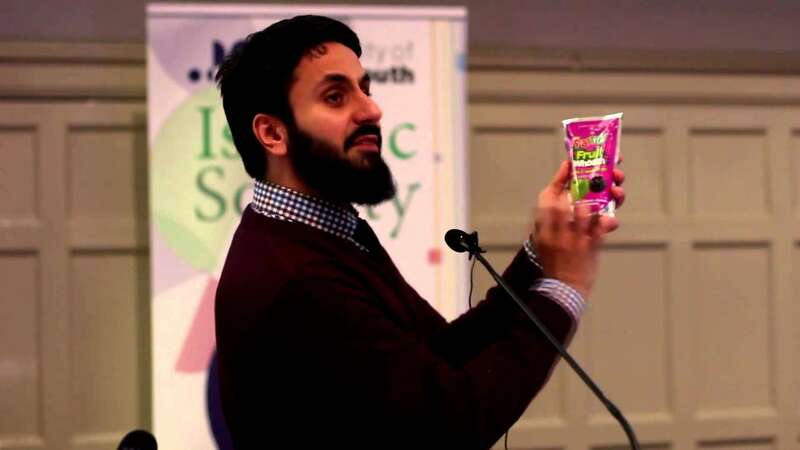 Discussing and answering the questions: Why should I believe that Allah (SWT) created me? Why should I choose to worship Allah (SWT) over everything else? Why should I place my faith in Him? 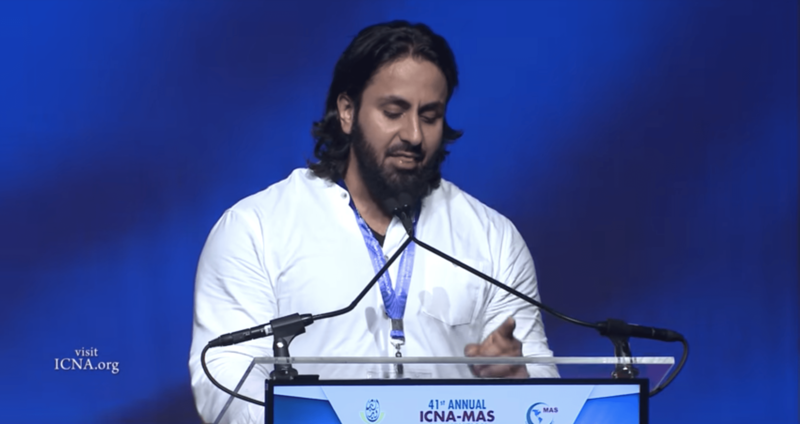 How do I find myself, my purpose, my goals through worshiping Allah? Does Science Lead to Atheism? Has Science Killed Religion? 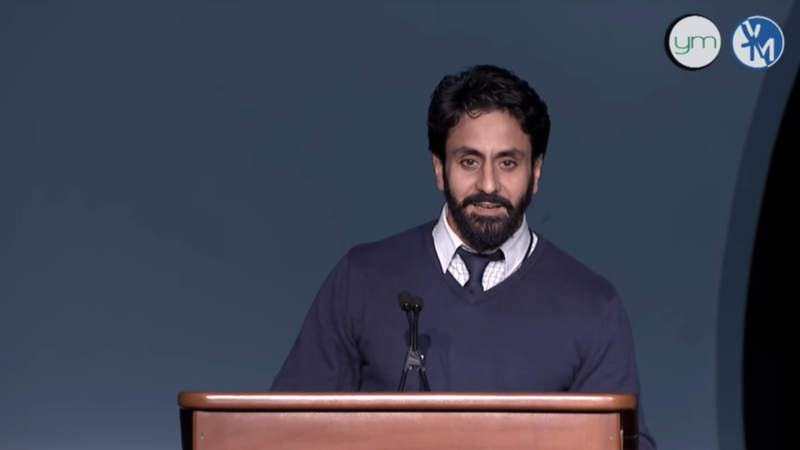 Does Science Lead to Atheism? Has Science Killed Religion? 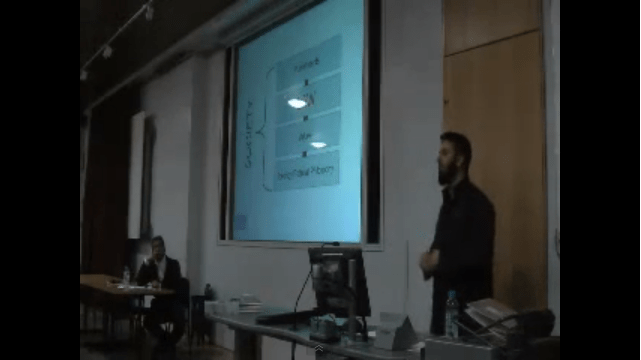 A Lecture by Hamza Andreas Tzortzis at the University of Southampton. March 2018. Truth becomes manifest in every human being’s life at one point or another. What should one do at that point? The story of these people makes it clear. Once truth became clear to them, they didn’t hide, they didn’t retreat, they were not afraid. They became firm in their faith. They stood up for what they believed in. Quran expresses this state with the words “Qamoo”, i.e. they became firm and stood up for what they believed. They declared their faith as in “Fa-Qaloo” — They declared the truth as in “Rabbuna Rabbu Assamawati Wal-Ardh” (our lord is the lord of heavens and Earth). We should never be satisfied with the status-quo. The forces of evil maybe gigantic and seemingly powerful, but can never stand to the inherent power of truth (“Haque”). Falsehood (“Baatil”) is inherently week no matter how powerful it may seem. “Every soul shall taste death.” Qur’an 29:57. “Wheresoever you may be, death will overtake you even if you are in fortresses built up strong and high!” Qur’an 4:78. Death is the reality from which none can escape. It draws nearer every day; every hour; every minute. According to the CIA’s The World Factbook 2007, almost two people die each second. Death is not a disaster, but simply a passing from this world onto the next. It should make us reflect and ponder about the purpose of life, and what will become of us after death. 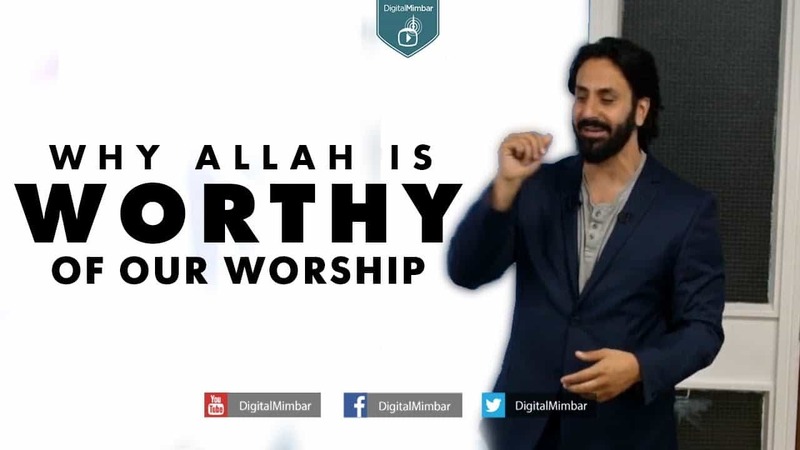 Why Allah is Worthy of our Worship? 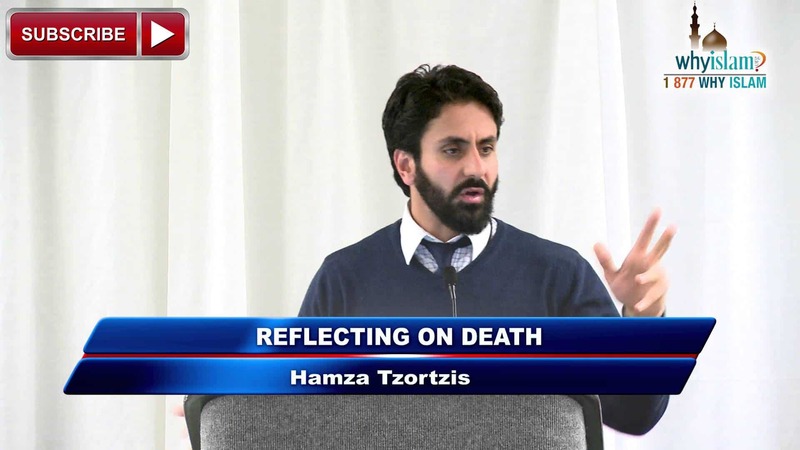 Join Hamza Tzortzis, where he gives us an insight on why Allah (swt) is worthy of worship. 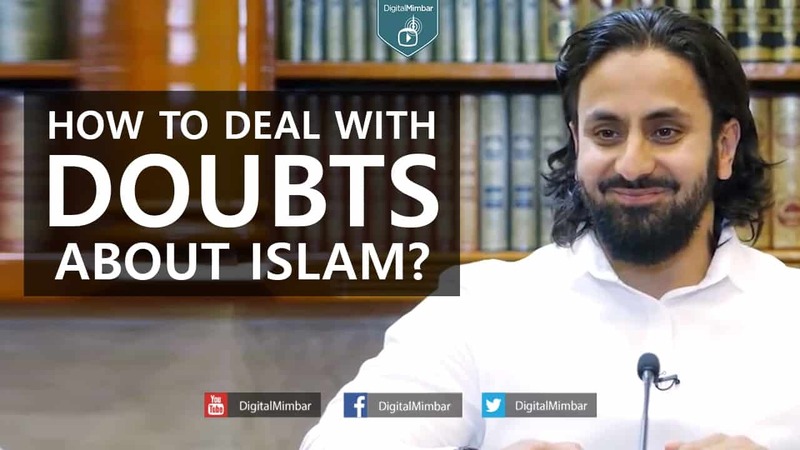 How to Deal with Doubts about Islam? What is Belief? What is a Doubts? What is the causes of Doubts? 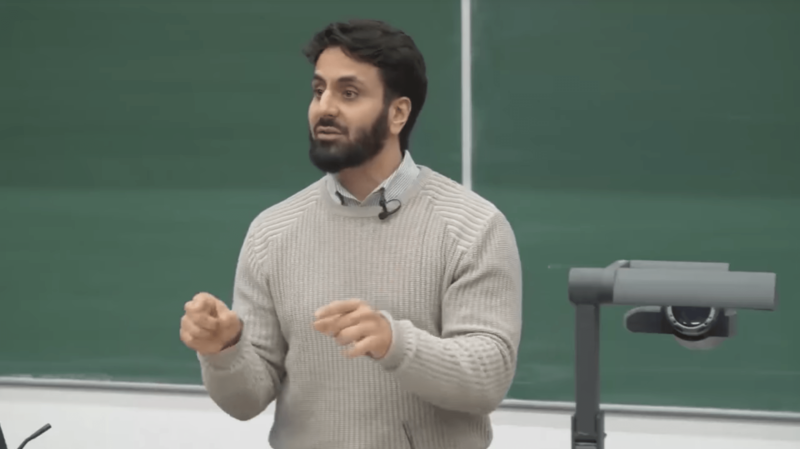 In this lecture Hamza Andreas Tzortzis discusses how science does not lead to atheism, the argument from consciousness, the argument from reason, and how God is a self-evident truth. 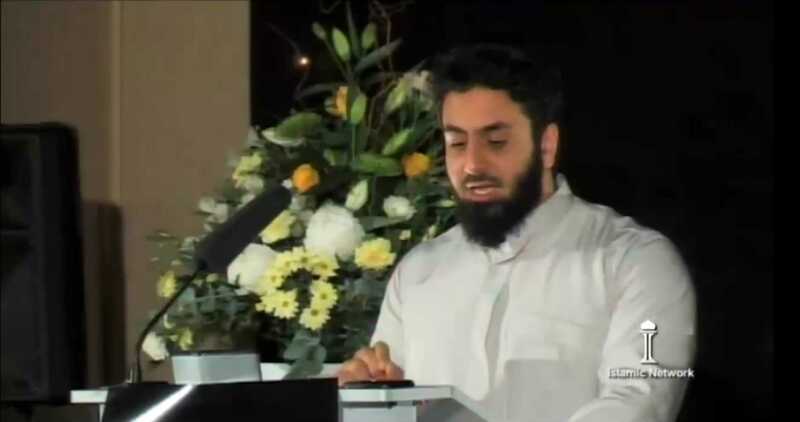 Hamza Tzortzis presents the role of Islam in society from a number of different perspectives during Day 1 of his powerful lecture series “Classified” held at Fanar – Qatar Islamic Cultural Center on 7th – 10th of December 2012. 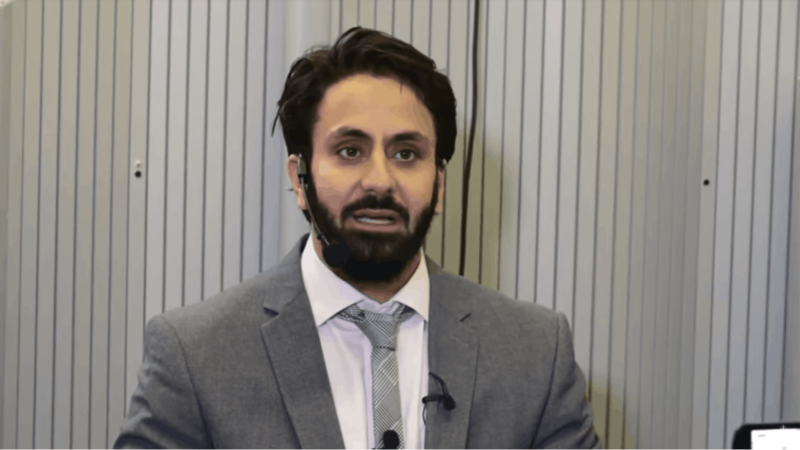 Islamic Law: Barbaric or Misundestood? 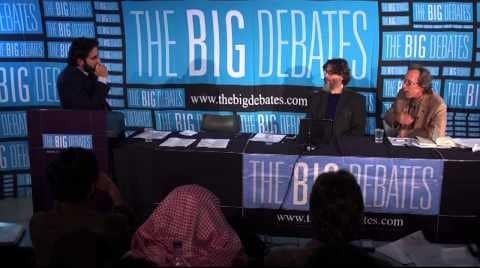 The Big Debates: Islam Or Atheism - Which Makes More Sense? 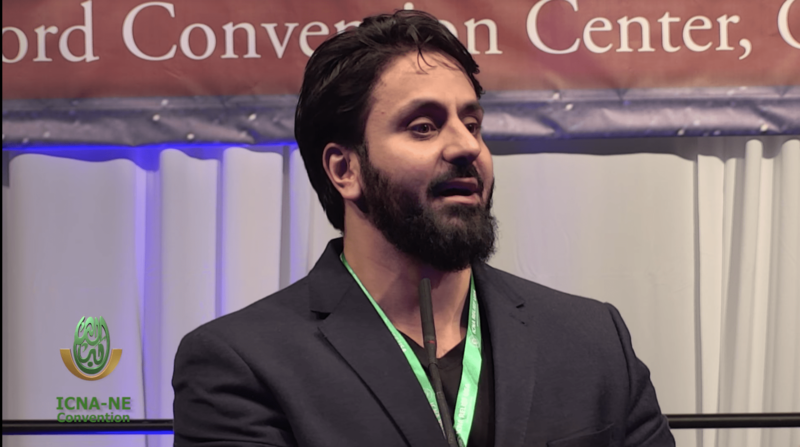 Hamza Andreas Tzortzis debates with Dr. Lawrence Krauss on which makes more sense: Islam or Atheism?